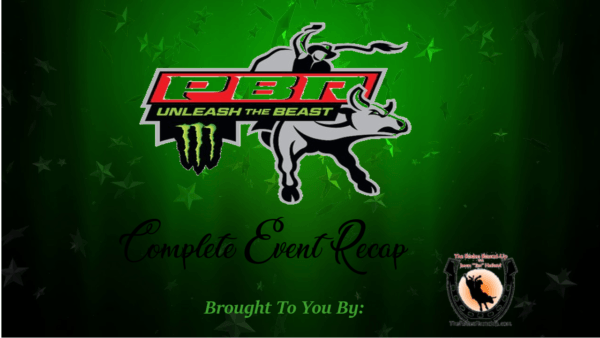 Over the first two weekends of Professional Bull Riders Monster Energy Unleash The Beast Tour we have seen some amazing things on the arena floor and look for much more of the same this weekend here in Glendale, Arizona. 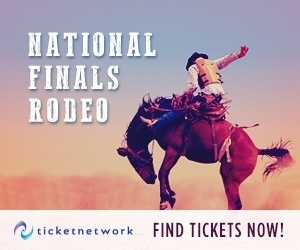 The 2019 season has started off with a bang for World Champion Jess Lockwood while being a perfect two for two on event wins early on in the season and has set himself up for a great run at another championship title. Although he has started hot there are others that have done the same thing and one of those having a fantastic early start is that of Chase Outlaw. Along with the fast starts also come some things that we don’t like to talk about and injuries that may have a huge impact on the season standings. One of those injuries that we will be watching closely is that of the broken hand the J.B. Mauney is competing with that is doing nothing more than lighting a fire inside of him since last weekend. All of that being said, this weekend’s Ak-Chin Invitational should be a very interesting one to watch LIVE from Glendale, Arizona! 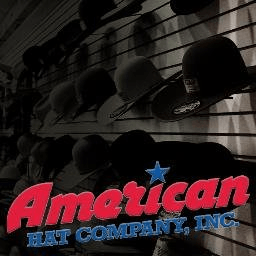 As we look to keep the 2019 season rolling along we must begin a healing process that nobody involved in any faction of western sports want to ever have to do after losing one of our very own earlier this week in Denver, Colorado. 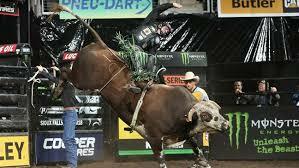 Missouri cowboy and PBR superstar Mason Lowe was competing at a PBR event at the Denver Stock Show and Rodeo and sustained a fatal injury after being drug underneath of his bull and getting his chest stepped on in the process. He was immediately taken to a local Denver hospital where he was pronounced at which the news traveled quickly throughout the industry. 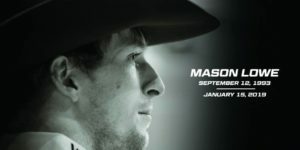 This will be the first Unleash The Beast event that we will have to be a part of since the fateful day and I can guarantee that each and every bull rider in the locker room along with every single fan in the house will honor Mason Lowe the way he would want us to, all having the notion that the “Show must go on”. Coming into the Ak-Chin Invitational this weekend everyone making their way here came in with heavy hearts while still knowing that they had a job to do as night one of the best bull riding that the world has to offer began. Everyone was hoping that we would see the qualified ride counts that we have seen over the past two weeks but no one knew quite what to expect as our hearts and minds were in a different place but would still give their all in honor of their fallen friend. Tonight, round one would provide us with another whopping eighteen qualified rides where the cowboys proved that they still had what it took to let them shine during difficult times. That being said, Luciano De Castro would outperform all of the others while earning a nice 88 point ride aboard Hart Cattle Company’s Kern River to bring home the round one win that would ultimately be dedicated to the late Mason Lowe in an emotional in-arena interview atop the shark cage on Saturday night. If last night’s round one ride totals are any indication of how the cowboys are feeling and who they are riding for we were going to be in for another awesome round of bull riding on Sunday afternoon here in Glendale! After eighteen qualified rides less than 24 hours ago the nerves of those in the locker room are right back to where they have been over the last two weekends with huge numbers being posted up on the leader board. In today’s round two, that very same trend continued as another fifteen qualified rides were made that set the stage for a very exciting championship round to come later in the day. Once the dust settled and the numbers were crunched it was announced that Jose Vitor Leme had outperformed all others on the arena floor with an 87.50 point ride aboard Hart Cattle Co / Clapp Cattle’s In For Life to earn the round two win and head into the championship round full of confidence and 100 world title race points in his back pocket! 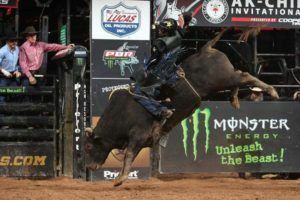 To say that even making into the championship round so far in the 2019 Professional Bull Riders Monster Energy Unleash The Beast tour would be a severe understatement as we have seen one of the best starts to a season in the history of the organization. Coming into today’s championship round, half of the fifteen invited back would show up to the final round riding a perfect two for two here in Glendale which is continuing the trend we have seen so far this year. Even though we have been amazed by the rides totals the championship rounds have historically been producing fewer rides but earlier today we were able to see only four of the fifteen here make it to the eight-second buzzer. 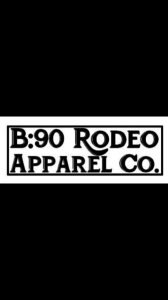 That being said, no one could match the effort that Jose Vitor Leme would give to earn his second straight round with a huge 90.50 point ride atop Dakota Rodeo / Chad Berger / Clay Struve / H&C Bucking Bulls’ Wicked Stick to leave the sold-out crowd in Glendale already talking about what they will see next year as the PBR embarks on its 22nd year in Arizona! 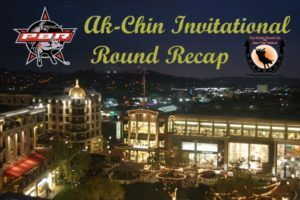 Not only did we see some great bull riding action as the top bull riders in the world competing for the 2019 Ak-Chin Invitational event title but we were also treated to the second installment of the 15/15 Bucking Battles that we will have the joy of watching throughout the year. 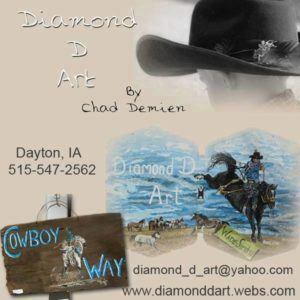 This weekend, the bovine power was at an all-time high as the top fifteen bull riders in the world standings has the opportunity to earn some extra world title race points and a huge payday as well. One the round was all said and done, there would be five of those fifteen that would manage to make it to the eight-second buzzer that they were all striving to make it to with one coming out better than all others. 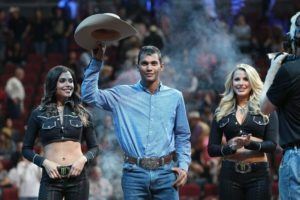 This week=end, that man would be Alisson De Souza who would post up an astounding 89.75 point bull ride to earn 150 more world title race points and earn a cool $7,000 for his efforts Saturday night! This weekend’s event brought even more meaning as usual with the untimely death of one of our very own that passed away doing exactly what he loved to do just a few short days ago with Mason Lowe giving his life for the sport that he loved. 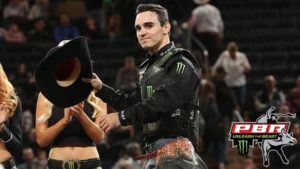 That feeling was mutual among all the bull riders competing in Glendale and while we were able to crown a 2019 Ak-Chin Invitational event champion, the spotlight was unselfishly turned to the Lowe family as the event win was dedicated to Mason along with his friends and family. 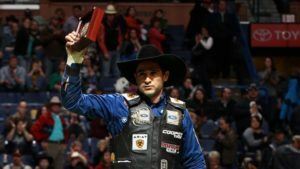 Joao Ricardo Vieira would have a weekend to remember after going a perfect 3-for-3, earning a total of 255 points for his efforts to walk away with the event title and another 460 world title race points. That being said, Vieira would turn the attention away from him and praise his fallen friend as we all look to head to Missouri to say our final goodbyes. Even though each and every bull rider, PBR staff member and all the loyal fans came into Glendale with nothing but thoughts of Mason Lowe on their minds they all knew that they were still needing to put their best feet forward and give all that they had to honor him and his family. 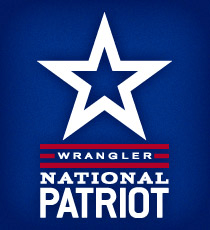 Now that the event has concluded, it is now time for all of us to change gears for a few days and make our way to the Midwest to celebrate the life of a PBR superstar. 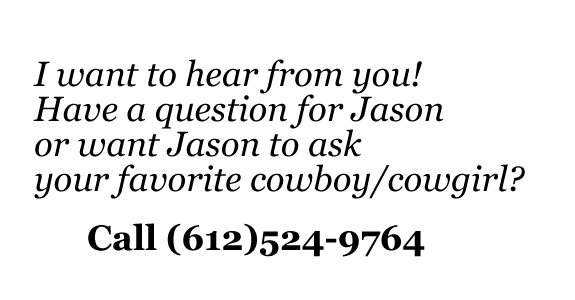 We will all be making our way to Missouri Tuesday and Wednesday to support the friends and family of Mason Lowe but will come back next weekend with clear minds as we get ready to, once again, make sure that the show goes on. 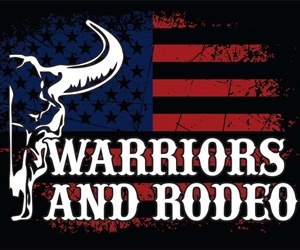 The Rodeo Round Up team wishes all those traveling a safe and uneventful trip as we look to lay one of the very best to rest.